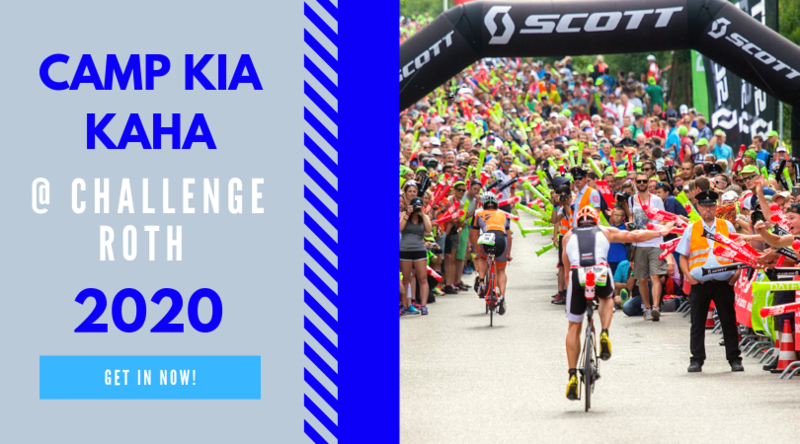 News: Results from Challenge Wanaka and Ultraman Florida; Pete Jacobs back to racing well; John's ITU update. This Weeks Discussion: This weeks question has two parts to it, first of all: In the sport of triathlon which race would you like to win the most? The second part is: If you could win any event in any individual sporting event in the world, which would it be? Comment here. Interview: A few weeks ago we had Rob Gray on the show to talk about his lead up to Ultraman Florida. This week we get him back on to talk about how his race went. You can check out his website here: www.robgray.org. 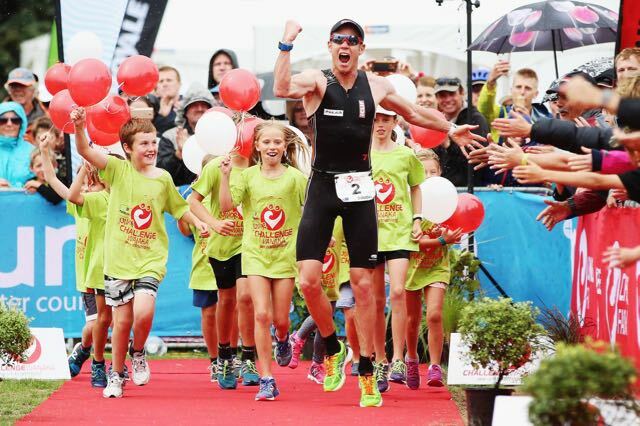 Interview: We get regular contributor to the show, Arno Selukov, on to share his experience of racing Challenge Wanaka last weekend. Arno has done 23 Iron distance races so he has some good insight to share.